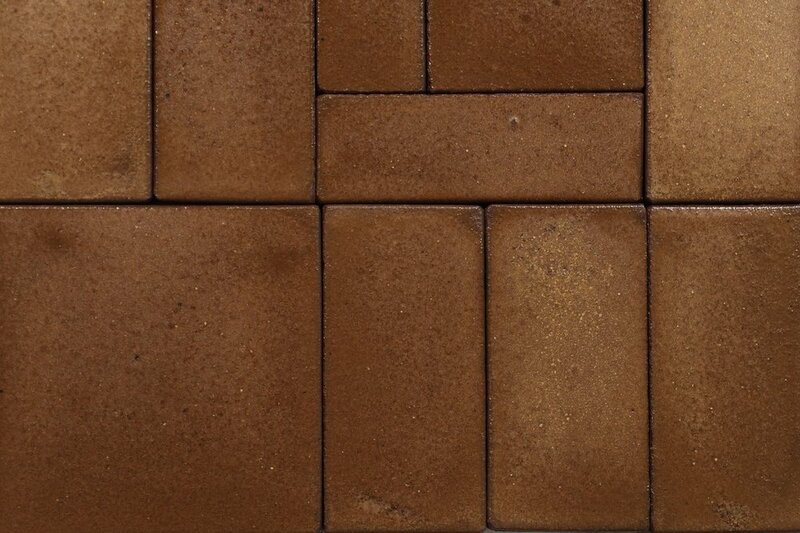 Our rustic blends are a carefully selected mix of glazes. 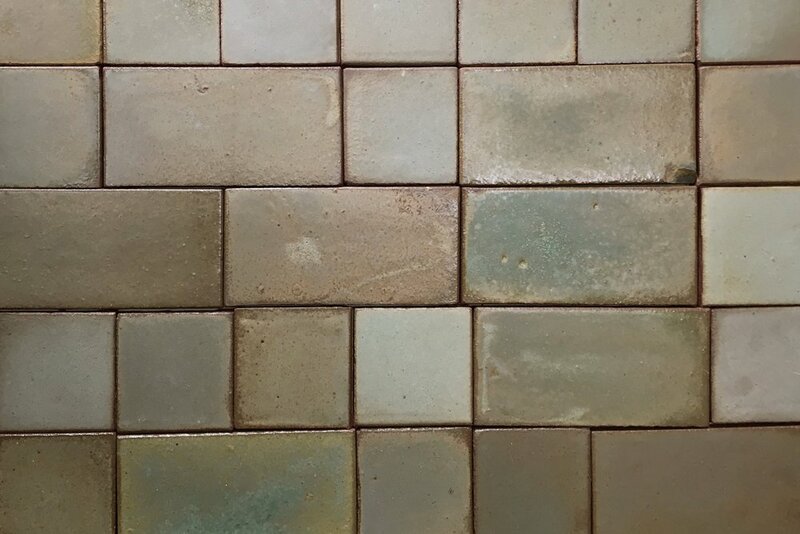 The Celadon blend is a mix of 2-4 different glazes depending on the amount of variation you want. 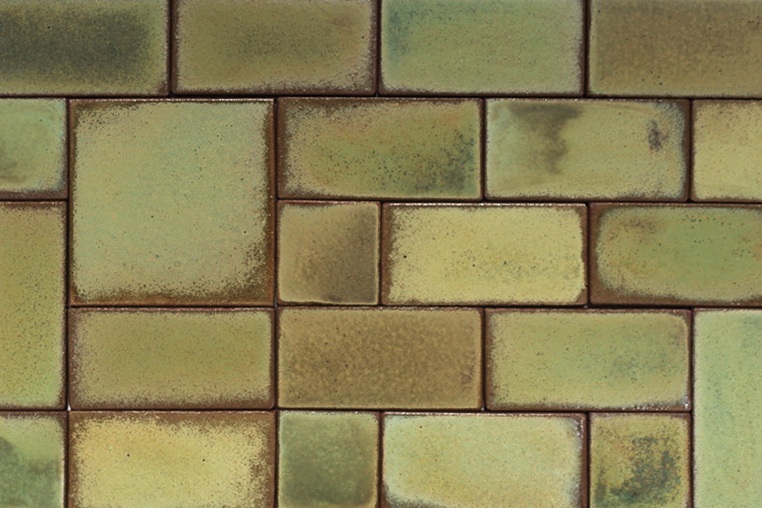 The Willow Blend is a vibrant blue-green blend of 4 glazes. A warm blend of off-whites and golds. Mixes well with browns. 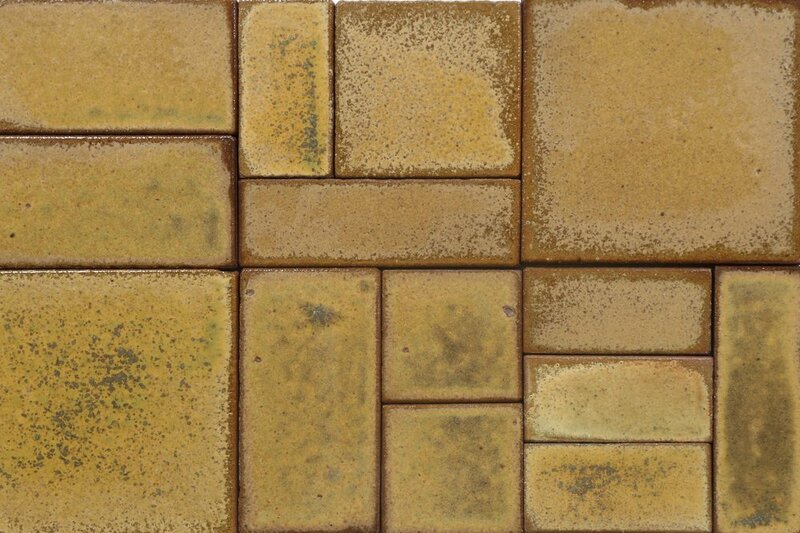 The moss blend has high variation and earthy tones. A blend inspired by the California brushland. 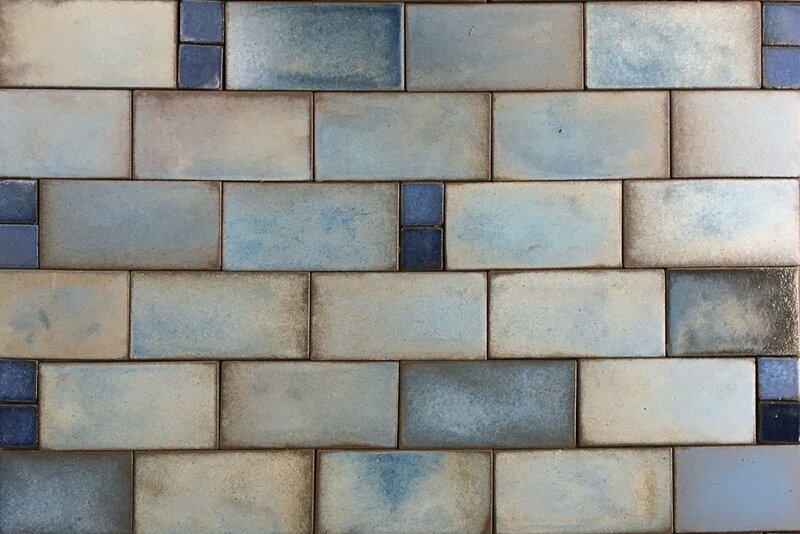 4-6 glazes depending on desired amount of variation. Sometimes you just want to go solo.